hey all booked up 4 the 29th july any1 goin this week get in touch lets have a metal party yeah, scotty!! goin on Aug 20 with 10 mates for a week, it's gonna be awesome, can't wait!!!! Sophie Brown, similar situation with me and my mate...were out there from the 18th - 25th August but staying in the one across from you...the Ionis Hotel. Might see you about or get in contact girl. i just got back on monday morning. the weather was amazing!!!!! when your out in the clubs its 5 euros a drink. tzante bar is 2 or 3 euros for a cocktail. bottles like smirnoff ice, magners, strongbow are 4 euros. theres a new bar man there too and i cant remeber his name but hes lovely!! a right cheery wee chappy i tell thee fiona the PR girl should still be there when u go, shes lovely too. the reps are nice aswell u have to go to pink panthers for the karaoke aswell. it was a right laugh!! to say im excited would be a huge understatement like!! i cannot wait!! i havent read back any pages, anyone from edinburgh goin over during this time???? Has anybody previously stayed at this hotel?!? Im heading over there August with a few lads and wana know what its all about! Got back from tzante a week ago!! amazing! Duncan and Ollie are legends!! Ask Ollie for a Dom (i) Nic! Not Duncan though he isnt skilled enough! So good ive booked to go back on 9th September 4 a week!! Will be re-using my personal glass! Oh yessa! Dave, Turner, Dave Turner, whateva u want!! Just got back from Zante and miss it like hell...was an awsome holiday just wish i didnt come home! Tzante hotel was well good too...especially the pool bar with the cheap amstel and cocktails...as well as the laughs with the barmen ollie n duncan! 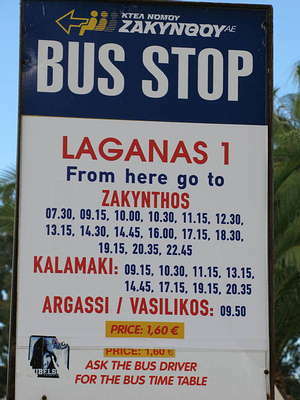 Does anybody know what Laganas is like in october, just im thinkin of going back for a week! 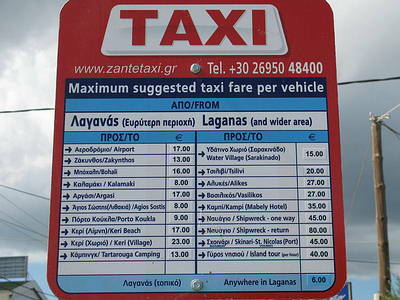 me and my m8 are goin 2 the tzante hotel on the 23rd sept for a week is anyone else going..
SOOOO DEPRESSING. :( want to go back nooow. 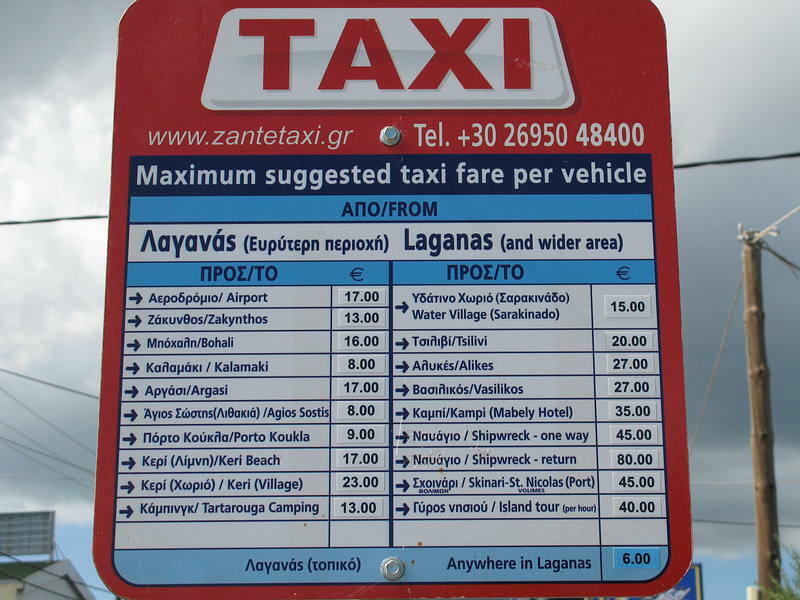 if ur stayin at tzante.. few tips 4 u..